Attention chocolate lovers and connoisseurs of vodka. Say cheers to a sweet recipe with the yummy combination of vodka, strawberries, and chocolate: SugarPova Chocolate Dipped Vodka Strawberries. We think this is the perfect dinner (and conversation) party dish. 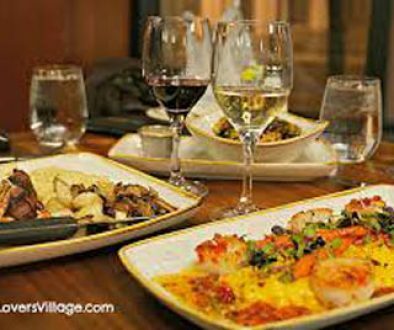 Read on for WineLoversVillage tested and tasted recipe for Drunken Chocolate dipped Strawberries. Did you know tennis player Maria Sharapova is a chocolate lover like we are? We didn’t either until recently introduced to her chocolate sampler package. We always knew about her amazing tennis accomplishments, but her candy and chocolate accomplishments are out of this world. Traveling around the world playing tennis she had the opportunity to also search for the chocolate she felt was right for her brand. She chose the European Chocolatiers at Baron of Poland. The SugarPova chocolates alone are smooth and delicious, but with our love of cocktails, we had to play. We opened the SugarPova chocolate sampler package — and were inspired. 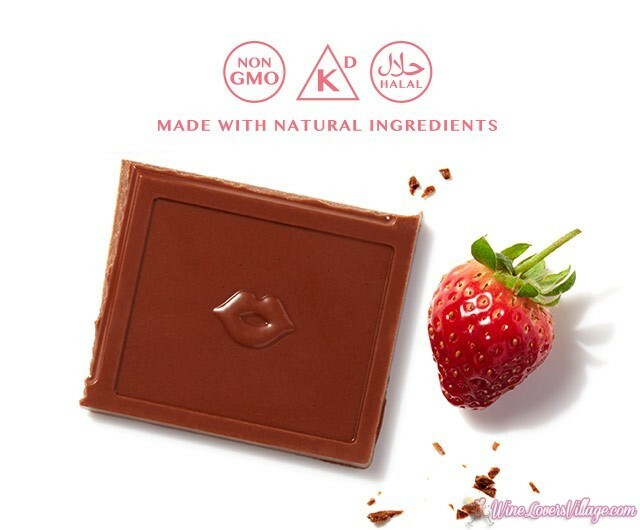 One of the bars is a strawberry chocolate which (surprise) made us envision “drunken vodka strawberries” using this exquisite chocolate. 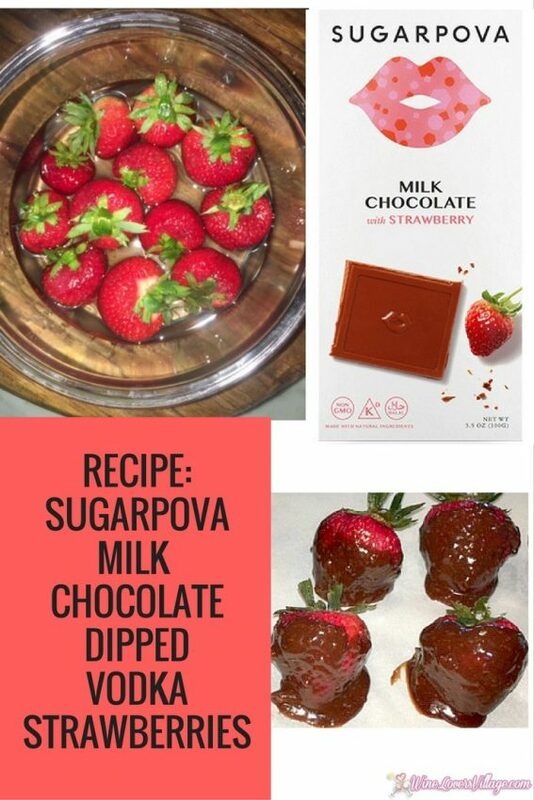 Here is our recipe creation using vodka-soaked strawberries dipped in SugarPova Milk chocolate with Strawberry. Fresh strawberries to soak in vodka for SugarPova Milk Chocolate Dipped Vodka-soaked strawberries. 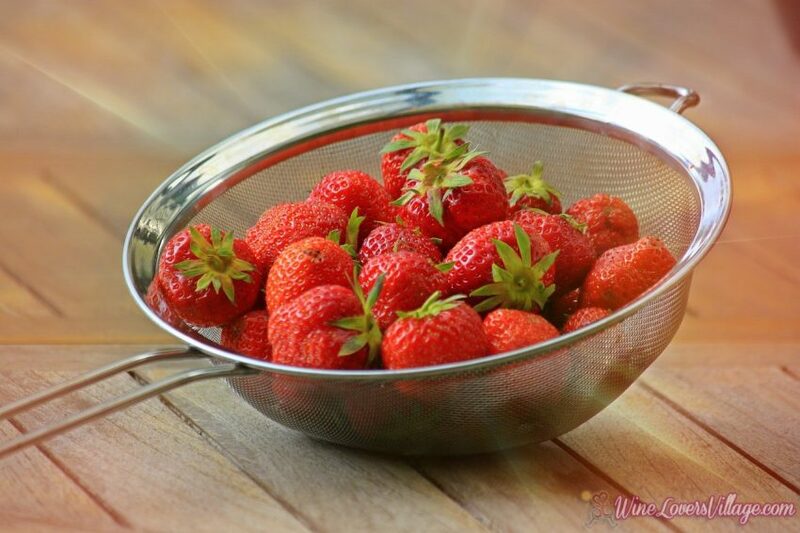 Place Strawberries in a glass bowl, pour vodka over and cover with plastic wrap. Let sit in the refrigerator for 8-24 hours. Soak fresh strawberries in your favorite vodka. When ready, remove strawberries from vodka and place on a towel to rest. While strawberries are resting, over a very low boil melt chocolate bar in double-boiler (or medium and small pot). WARNING: The smell of the SugarPova chocolate may make you want to stick your finger in and try it. Caution it is hot yet delicious. 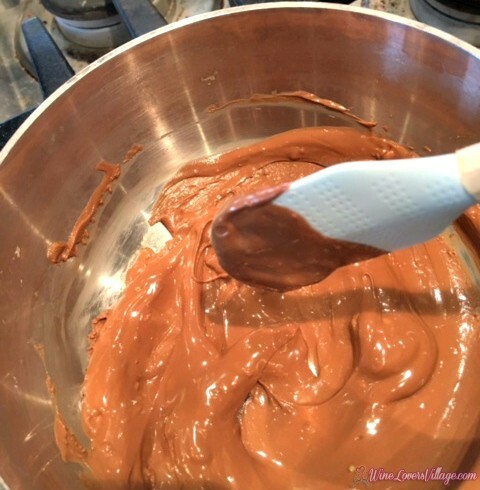 Melt SugarPova Milk Chocolate in double boiler. While strawberries are resting, over a very low boil, melt chocolate bar. WARNING: the smell may make you want to stick your finger in and try it. 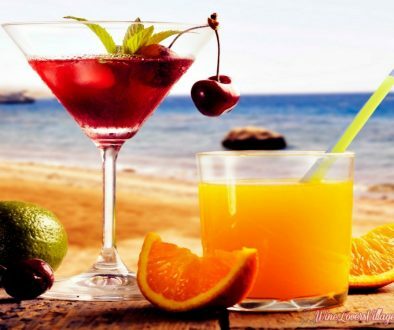 Remember it is hot, yet delicious. Once chocolate is melted, remove boiling pot immediately from the heat source. One strawberry at a time, roll the berry in the chocolate to cover. Place on parchment paper. Once all strawberries are chocolate- covered, place in freezer for 10 minutes to set. Remove when ready to serve — ENJOY! What’s your favorite drunken chocolate dipped strawberries recipe?